The co-hosts of the Daytime Emmy® Award–nominated The Real — Adrienne Bailon, Loni Love, Jeannie Mai and Tamera Mowry-Housley — will take on New Orleans this summer, traveling to Louisiana to bring a live version of their hit daytime talk show to the 2016 ESSENCE Festival® Presented by Coca-Cola®, one of the largest consumer live events in the country. And they’re not going alone — after a weeklong contest, one lucky viewer won the chance to join them. The Real will appear live Friday, July 1, at 4:45 p.m. CT on The ESSENCE Empowerment Experience Stage at the New Orleans Ernest N. Morial Convention Center, in a session aiming to enlighten and inspire ESSENCE’s community of 14 million women. The Real’s New Orleans show will be webcast as part of the “Live from the ESSENCE Festival” digital programming slate on Essence.com and will then be a part of several broadcasts this fall when The Real returns for its third season (check local listings for time and station). In addition to The Real, other notables appearing on this year’s ESSENCE Festival Empowerment Stage include Ava DuVernay, Tyra Banks, Misty Copeland, Iyanla Vanzant, Cookie Johnson, and Terry McMillan, among many others. With more than 500,000 attendees each year, the ESSENCE Festival features entertainment, empowerment and cultural experiences during the day and the world’s best performers each night. The 2016 Festival takes place from June 30–July 3 in New Orleans, with an all-star lineup of nightly musical performances, as the Festival welcomes Kendrick Lamar, Mariah Carey and Maxwell as headliners. 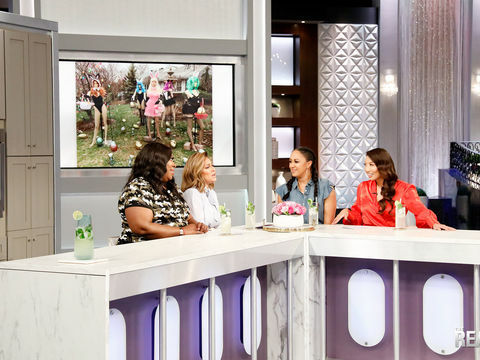 Viewers of The Real had a weeklong opportunity to enter for a chance to win a “Girlfriend Getaway Package” that included airline flights for two to New Orleans, hotel accommodations, tickets for the ESSENCE Festival concerts and more. The lucky winner is Sackeena Richards from Newark, Delaware, who watches The Real on Philadelphia’s WTXF FOX 29 at 11:00 a.m. 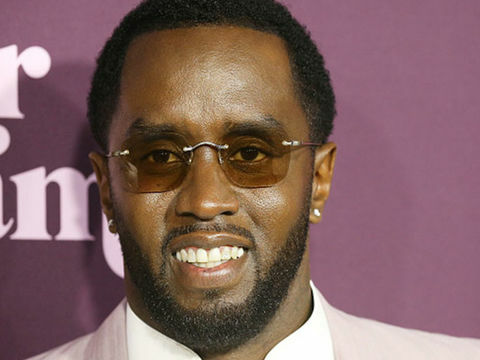 In addition to The Real, the artists that Sackeena is most looking forward to seeing during the ESSENCE Festival are Ciara, Mariah Carey and Tyrese. Beyond its live show, The Real will host the ESSENCE Day Party on Sunday, July 3, with a performance by R&B powerhouse Frenchie Davis (The Voice), and the hosts will pop up at several appearances and experiences throughout New Orleans. 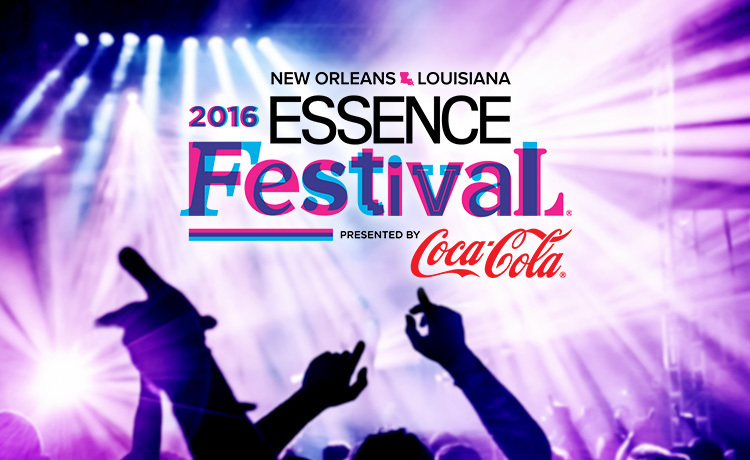 Stay tuned by following #TheRealTakesESSENCE to keep up with all 2016 ESSENCE Festival activities. In addition, you can follow The Real on social media — Twitter (@TheRealDaytime), Instagram (www.instagram.com/therealdaytime) and Facebook (www.facebook.com/therealdaytime). The ESSENCE Empowerment Experience Stage offers curated content from ESSENCE's editorial team, extending conversations that have moved from the page and screen to the stage. Free and open to the public, the Essence Empowerment Experience Stage will feature conversations and keynote addresses with major influencers plus performances from Tony© Award winner Patina Miller, Travis Greene, Tasha Page Lockhart, Kierra Sheard, Keke Wyatt, Faith Evans, Brian Courtney Wilson and Yolanda Adams, who will lead an All-Star Gospel Tribute to The Clark Sisters. “The ESSENCE Empowerment Experience Stage remains the heartbeat of Festival weekend with its diverse and impactful programming aiming to enlighten and inspire our community,” said ESSENCE Editor-in-Chief Vanessa K. De Luca. Essence Communications Inc. (ECI) is the number one media company dedicated to African-American women, with a multi-platform presence in publishing, live events and online. The company’s flagship publication, Essence magazine, is the preeminent lifestyle magazine for African-American women, generating brand extensions, such as the Essence Festival, Essence Black Women in Hollywood and Black Women in Music, Window on Our Women and Smart Beauty consumer insights series, Essence.com, and ventures in digital media (mobile, television and VOD). For over 46 years, Essence, which has a brand reach of 14.2 million, has been the leading source of cutting-edge information and specific solutions relating to every area of African-American women’s lives. Additional information about ECI and Essence is available at www.essence.com. 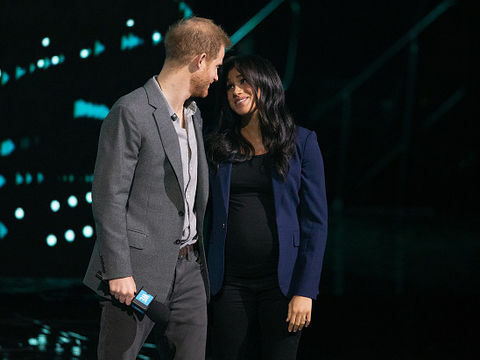 THE REAL is a daily, one-hour Emmy® nominated talk show on Fox Television Stations and in national syndication (check local listings), with a rebroadcast on cable network BET. Led by bold, diverse and outspoken hosts, these women reflect the home audience and unapologetically say what women are actually thinking. Their unique perspectives are brought to life through their candid conversations about topics ranging from their own personal lives to the news of the day to beauty, fashion and relationships. Emmy® nominated for Outstanding Talk Show/Entertainment in its second season, THE REAL is unlike other talk shows, since each of the hosts are admittedly a “work in progress,” and fearlessly invites the viewers into their lives. Their fresh points of view, youthful energy and passion have turned the traditional talk show on its head. Produced by Telepictures Productions and distributed by Warner Bros. Domestic Television Distribution, The Real originates from Los Angeles. Rachel Miskowiec (Good Morning America, Katie, The Tyra Banks Show, Judge Hatchett, The Ricki Lake Show) is Executive Producer.